Discussing all of the teams that make us drink. 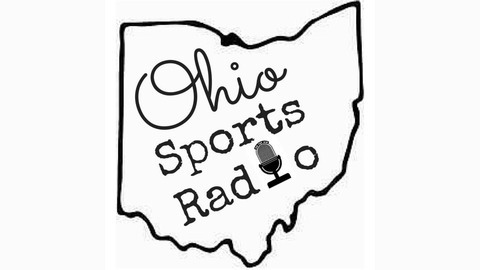 We start episode #27 of the Ohio Sports Radio Show off with our best and worst of this past week. Next, we introduce our new segment "Six Pack" where we run down the six best things about football being back. From there we recap Ohio State's win over Indiana and we look ahead to next week's matchup against the Oklahoma Sooners. 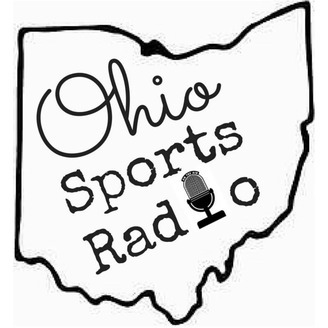 After that we move to the NFL and get caught up on everything that has gone on with both the Cincinnati Bengals and the Cleveland Browns leading into the start of the season. The return of the NFL also means the return of our NFL picks of the week segment where we give you our predictions for week 1 in the NFL. We end the show with "What's Good" and our bold predictions for this upcoming week of sports. Please remember that you can help those affected by Hurricane Harvey by texting "HARVEY" to 90999 to donate $10 to the American Red Cross.